Sridevi daughter getting ready for cousin's marriage? Sridevi daughter getting ready for cousin’s marriage? Sridevi daughter Janhvi Kapoor finished shooting of her debut flick Dhadak. Directed by Shashank Khaitan, the movie is the official Hindi adaptation of Marathi blockbuster Sairat. 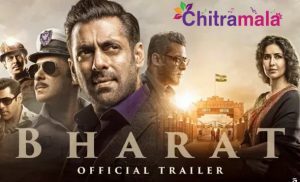 Karan Johar’s Dharma Productions and Zee Studios are producing the film. Karan Johar took to Twitter to make the announcement of the wrap. “The warmest trio at @DharmaMovies !! @ShashankKhaitan is truly the strongest guide. Mentor. Friend and above all director! Janhvi and Ishaan are truly the heartbeat of #Dhadak,” he wrote. 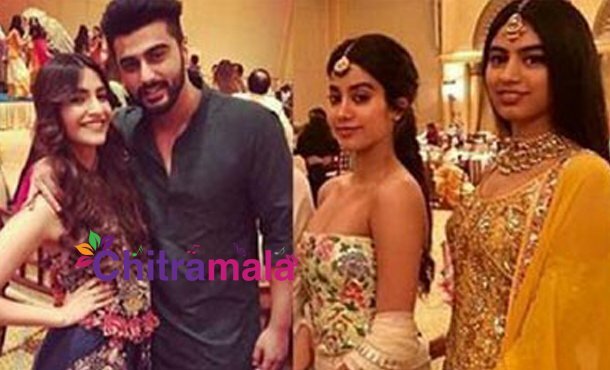 It is learnt that Jahnvi Kapoor is gearing up for her cousin Sonam Kapoor marriage in May. Meanwhile, Dhadak is scheduled to be released on July 20.